Hello! It's a festive colour challenge this week at the AnnaBelle Stamps Blog! AND the DT are showcasing a gorgeous new release ... A Beautiful Day. She'll be officially released at 4pm today, and she also happens to be the prize for the challenge winner this week! I black embossed her onto waterolour paper and then coloured her with Distress Inks. 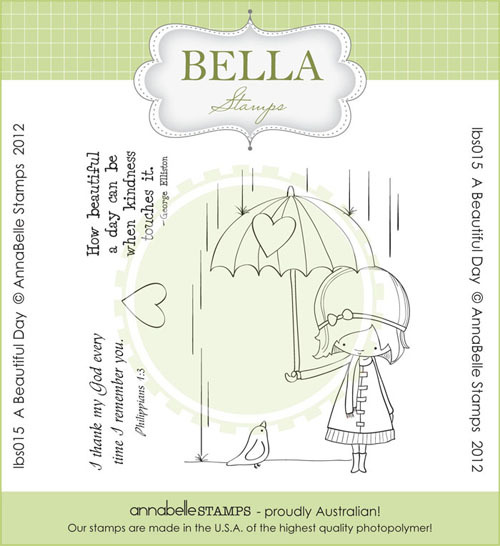 I love the Annabelle Stamps .8mm Black Hemp Twine! 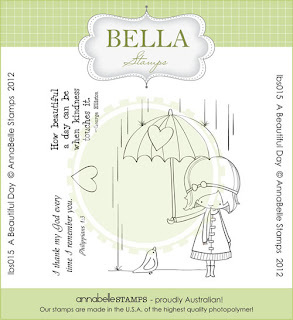 Make sure you check out the gorgeous DT creations on the AnnaBelle Stamps Blog! A.MaZinG! 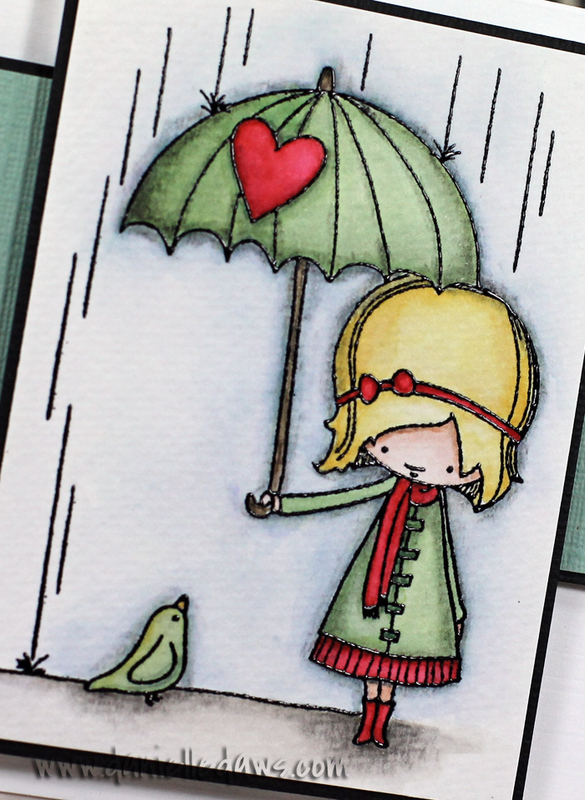 Your colouring skills make me speechless, and distress inks too, LoVe it Danielle! Looks like I'll be shopping at 4pm today :) This is seriously gorgeous with impeccable colouring! What a precious card! I love the coloring! And the colors! Amazing as always! I have been told how fabulous your Prisma videos are so I think I am going to need to check them out! 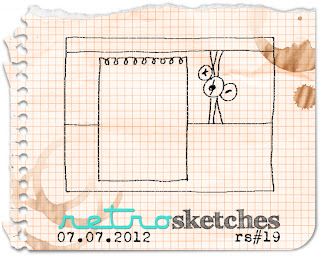 Thanks for playing along at RetroSketches! Perfecto! Love the shade of green you have used. So gorgeous Danielle! 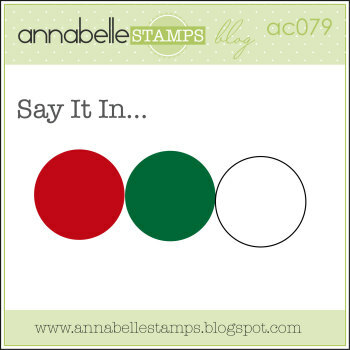 I happened onto Arian Armstrong's blog a year or so ago & left her a comment that I thought she should design stamps - LOL! She never answered me, but I'm glad to see she did, I love her work! 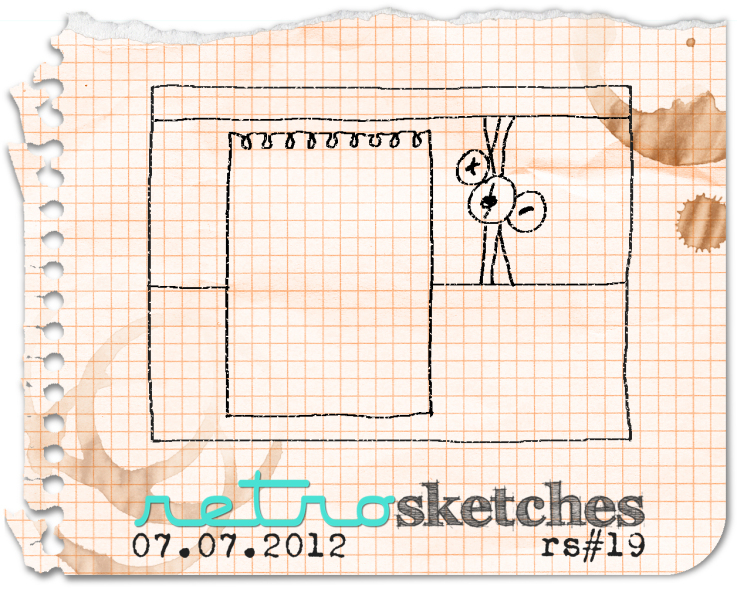 Thanks so much for playing along with this week's RetroSketch! WOW!!! You have blown my socks off Danielle! Your colouring skills are out of this world! 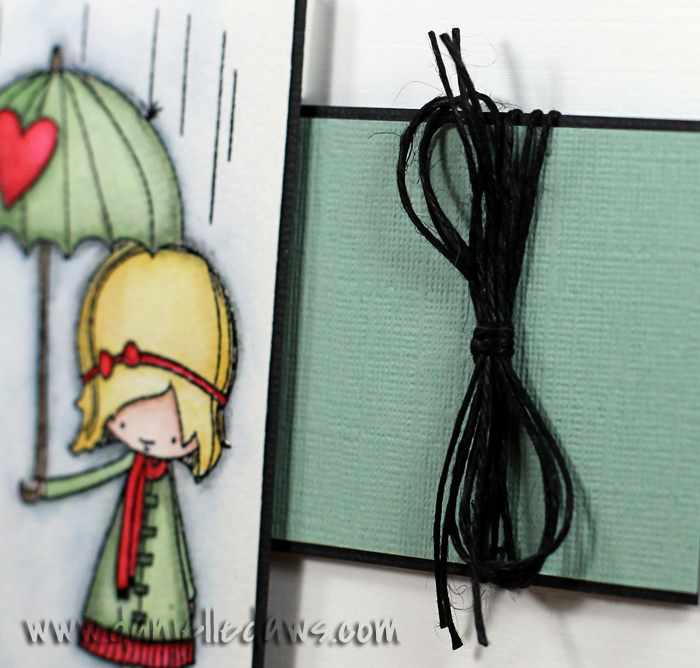 LOVE your card and that yummy Black twine!